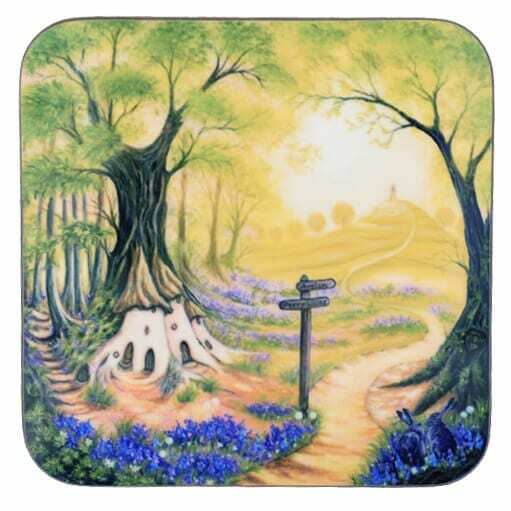 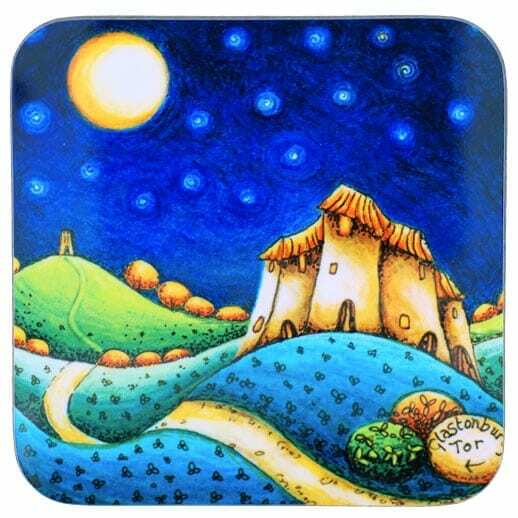 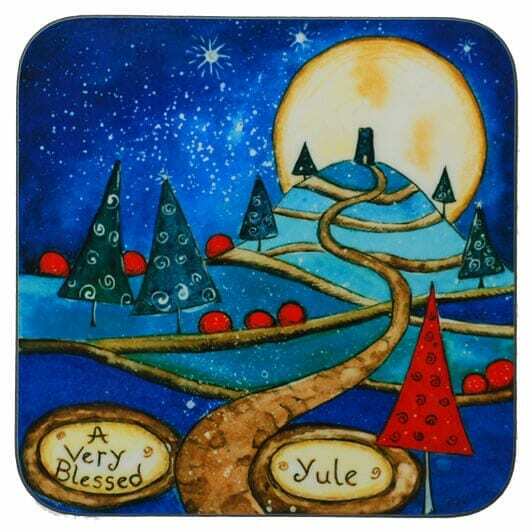 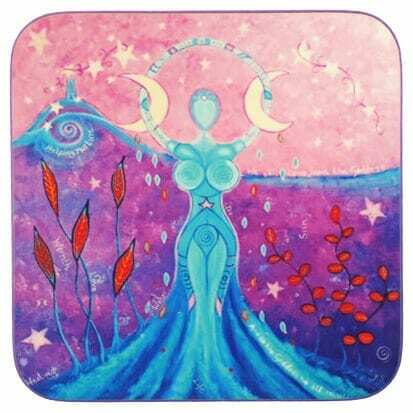 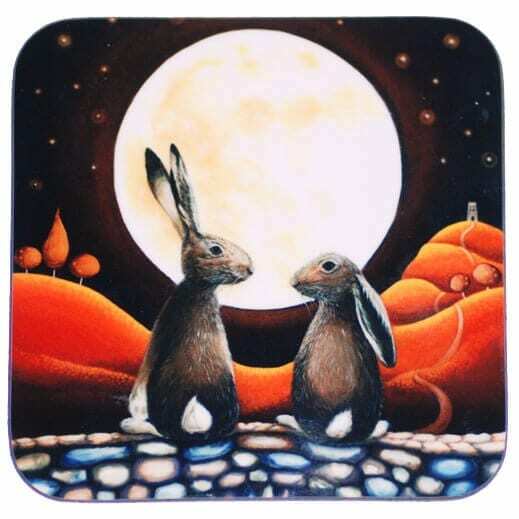 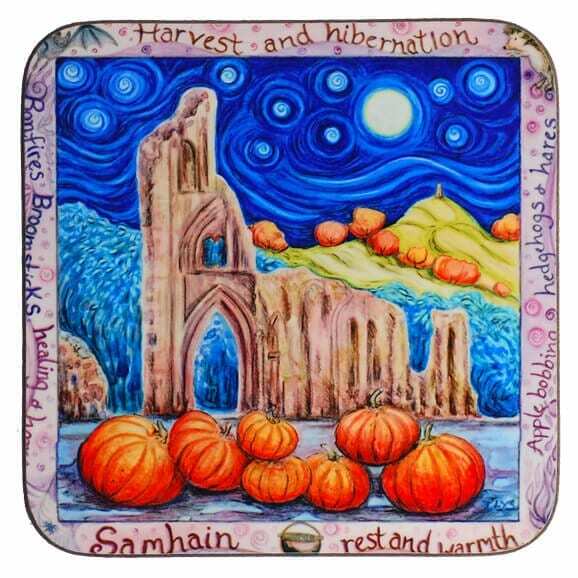 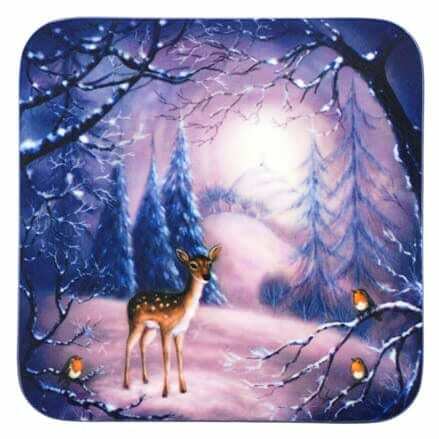 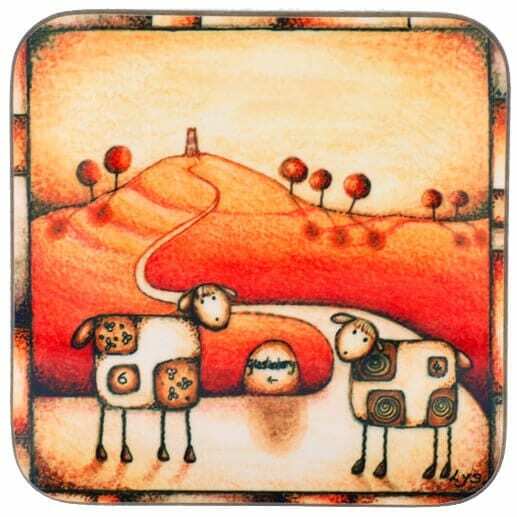 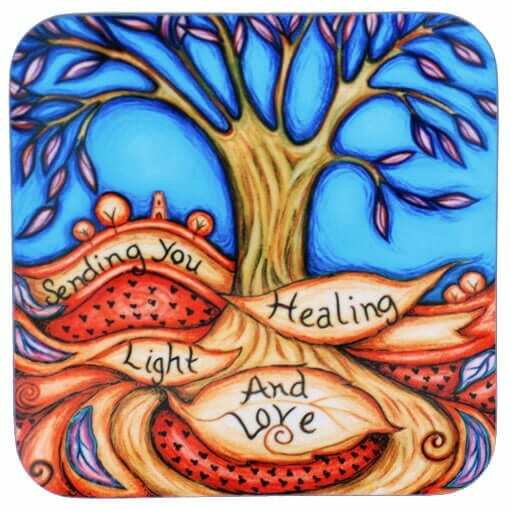 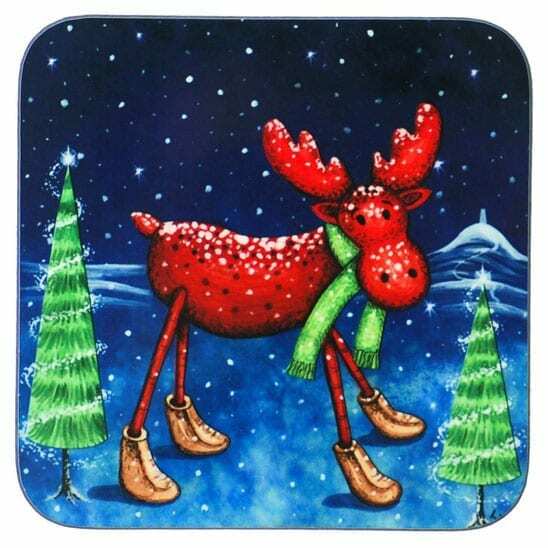 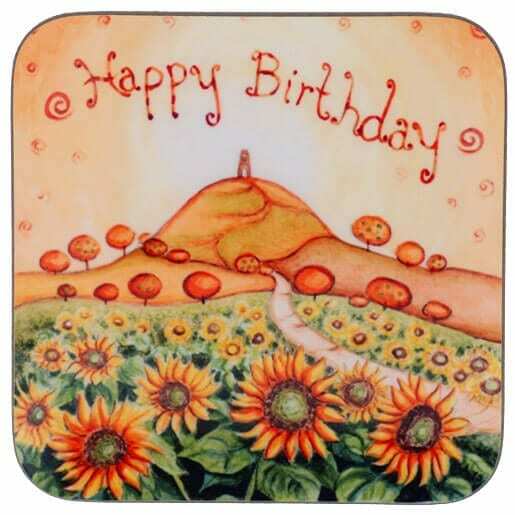 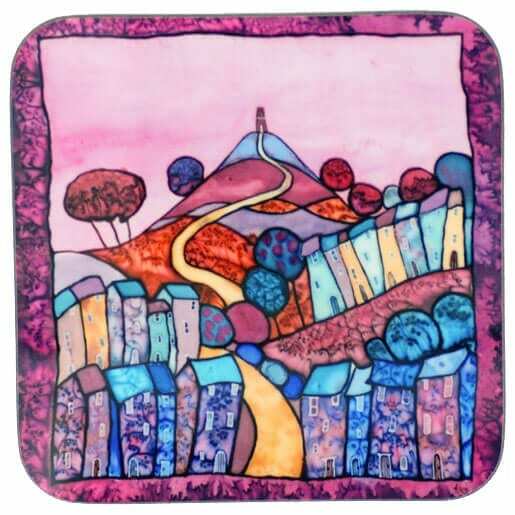 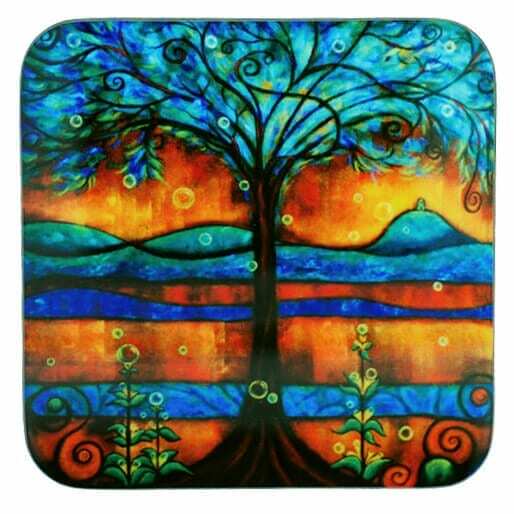 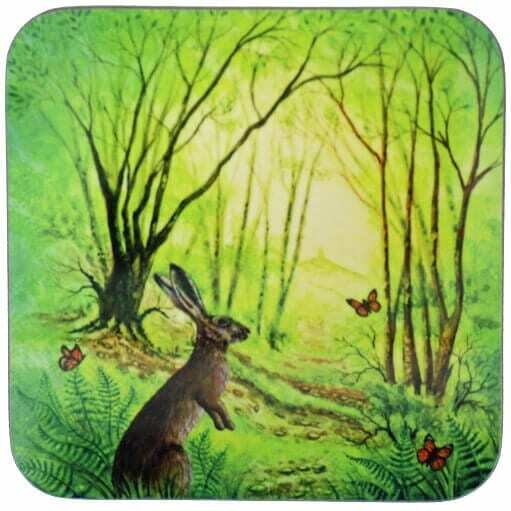 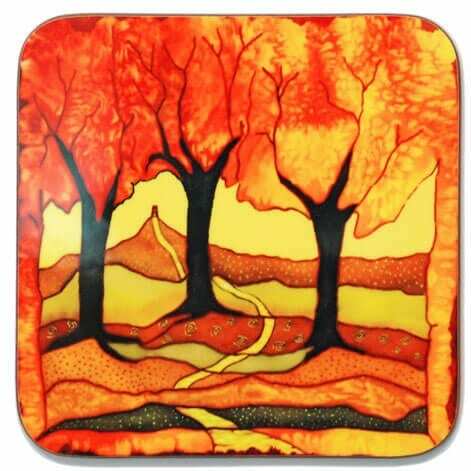 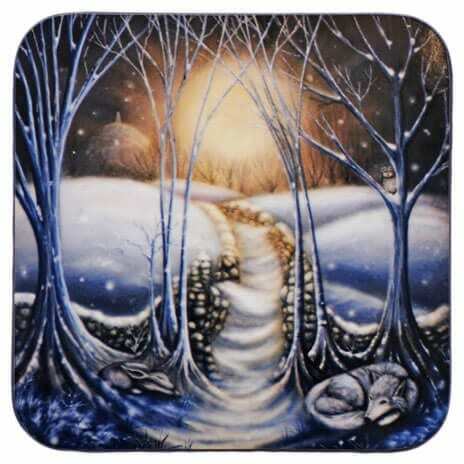 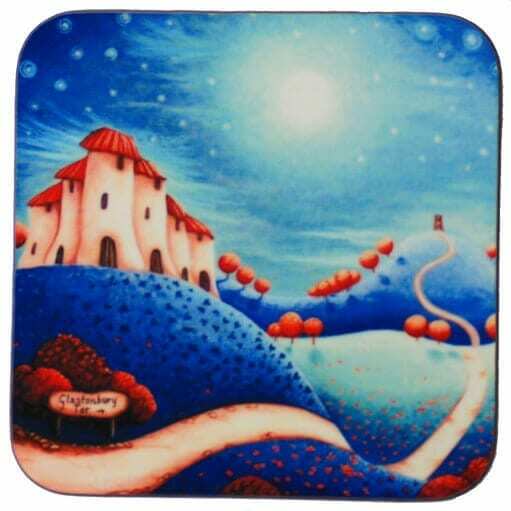 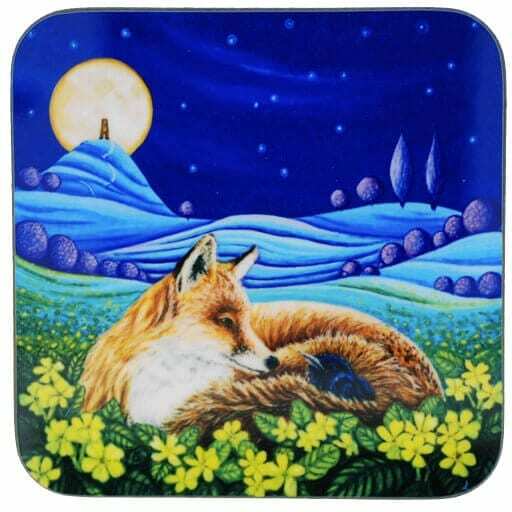 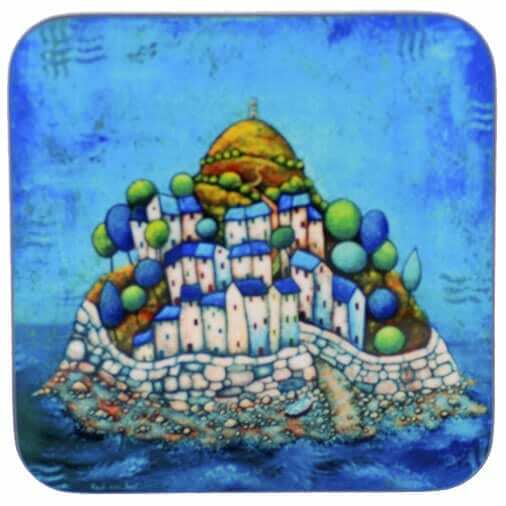 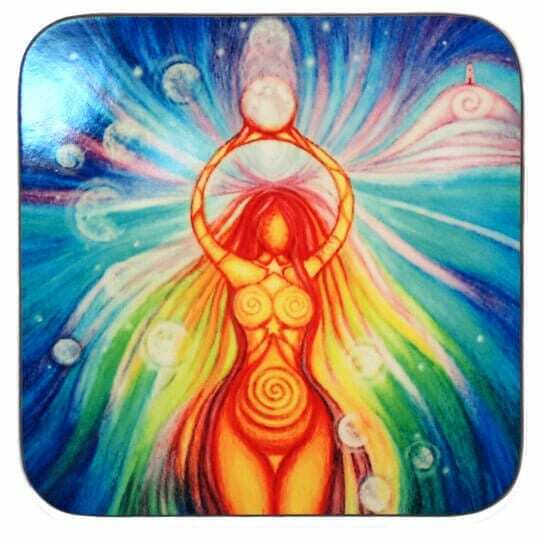 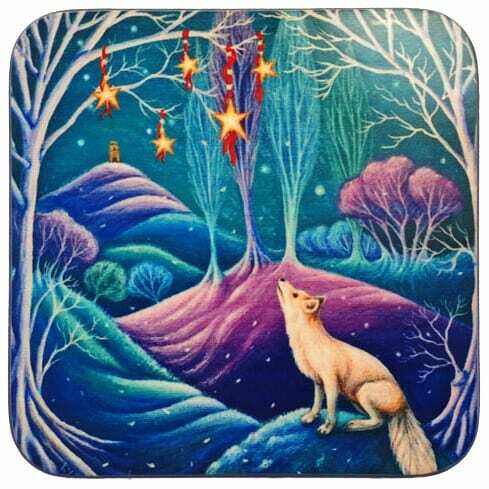 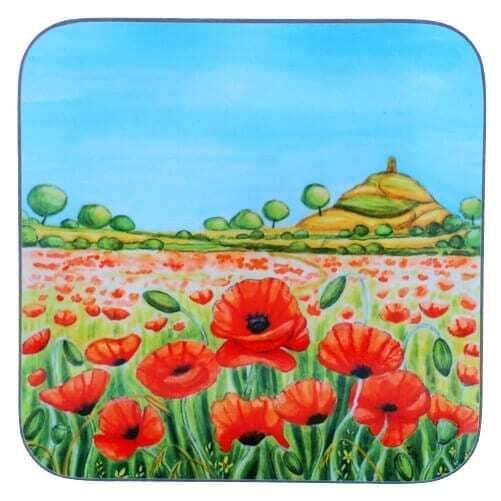 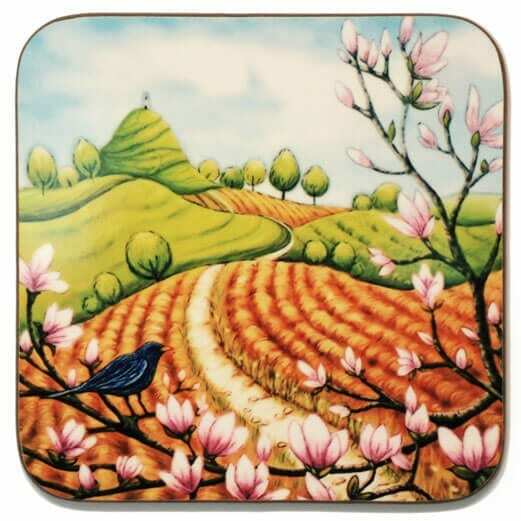 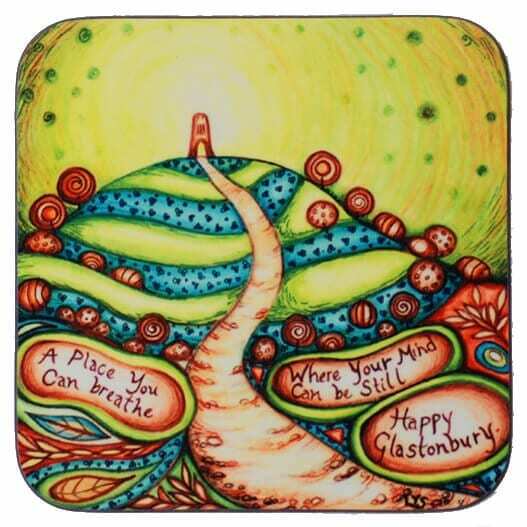 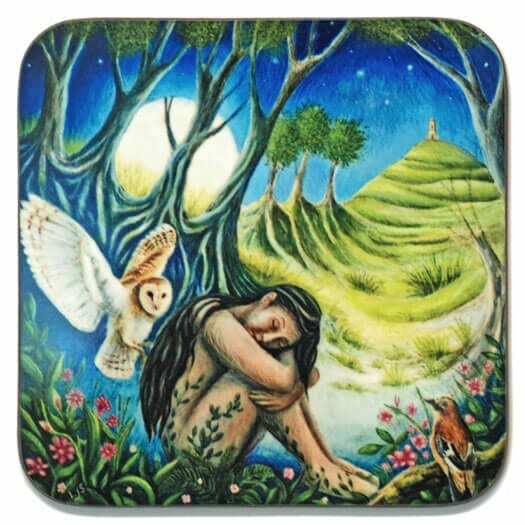 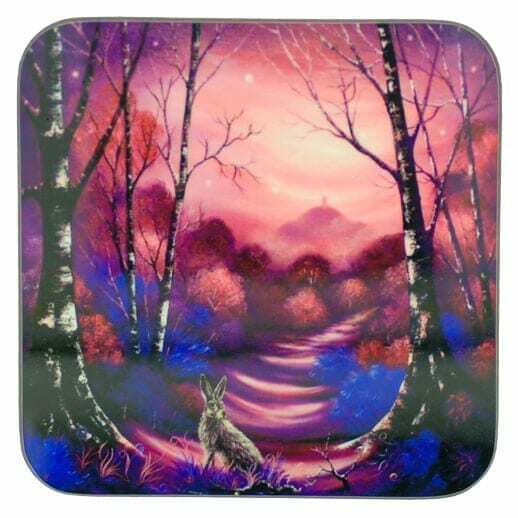 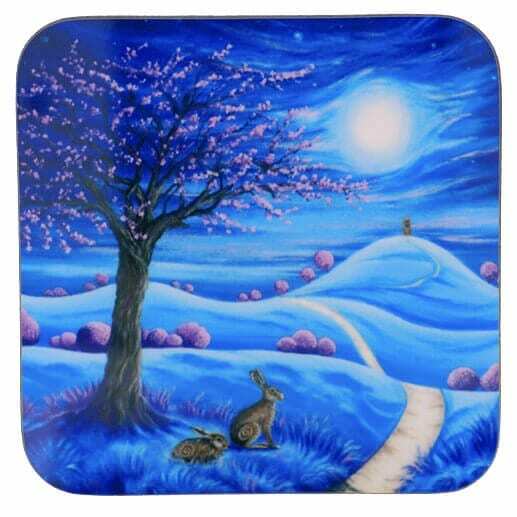 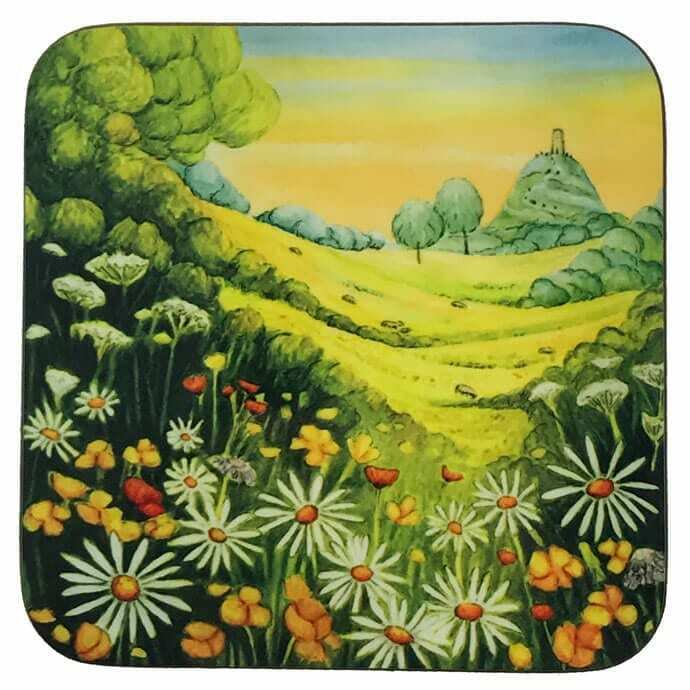 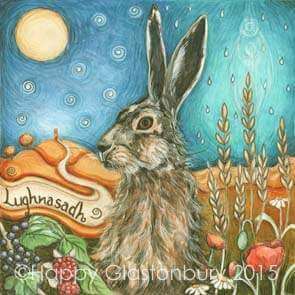 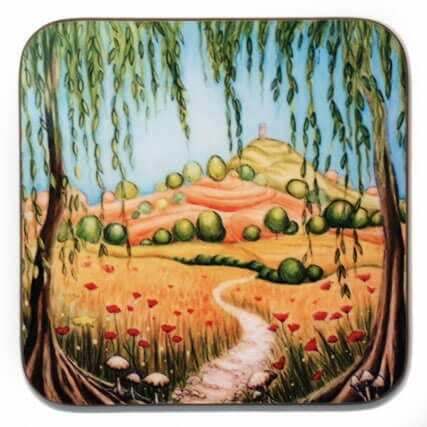 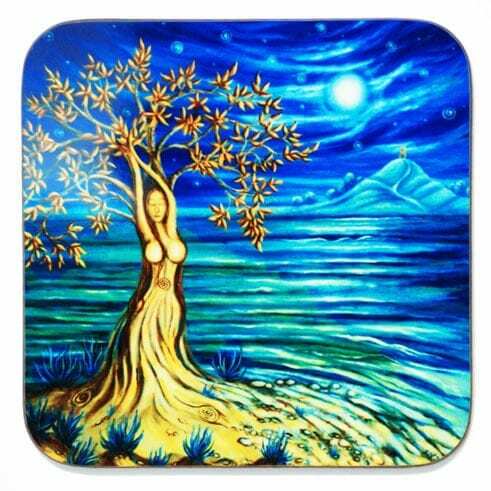 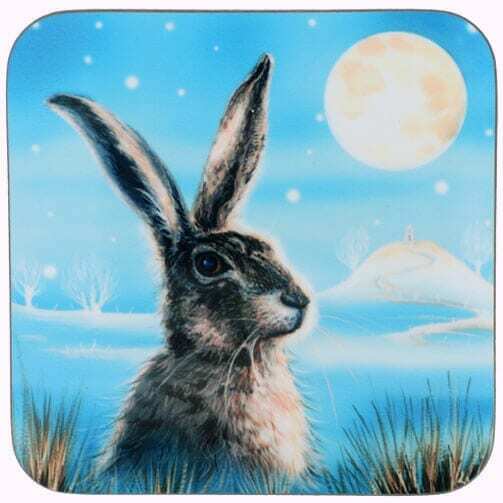 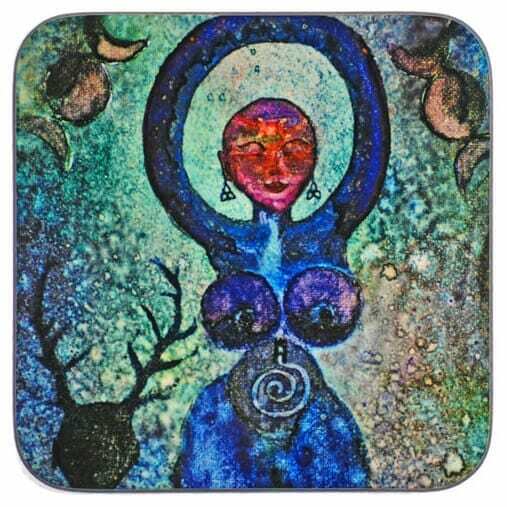 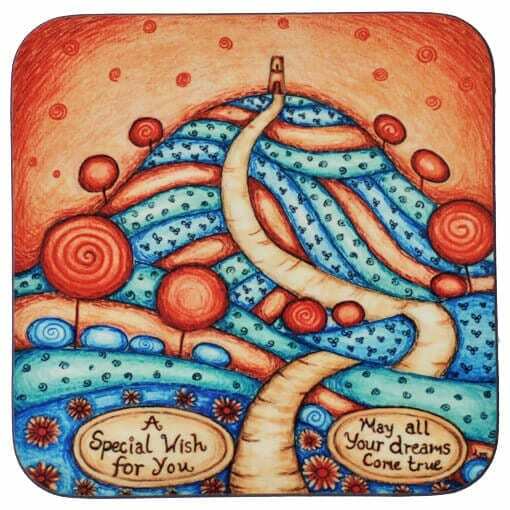 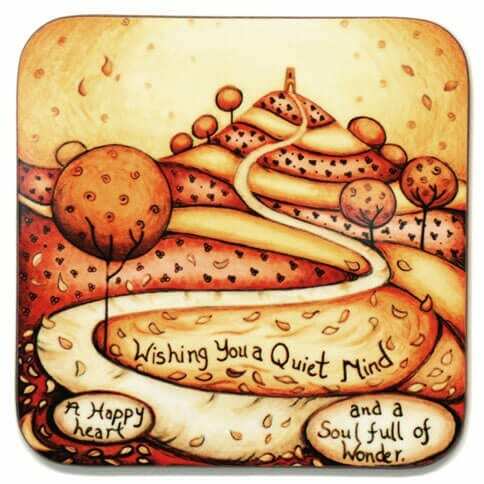 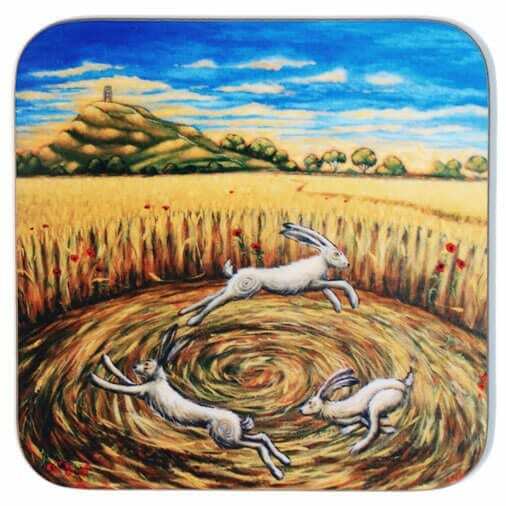 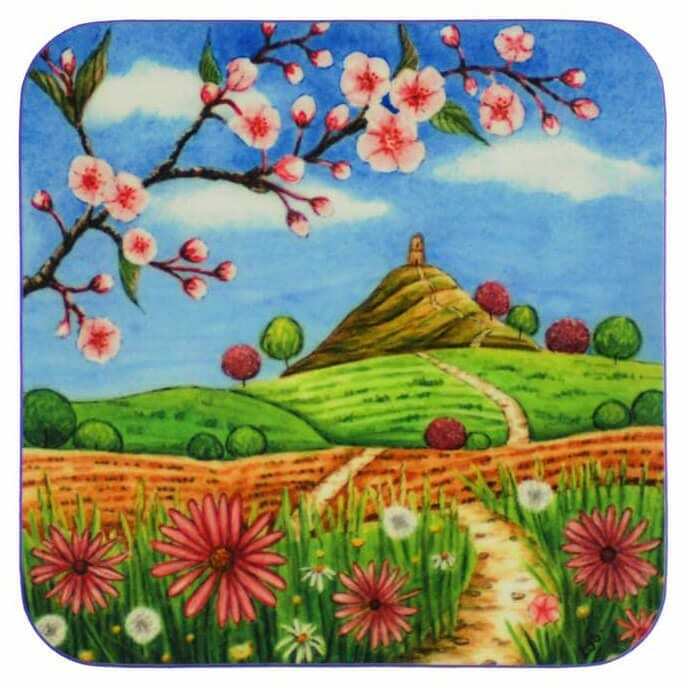 Happy Art Coasters - Glastonbury Coasters You'll Love! 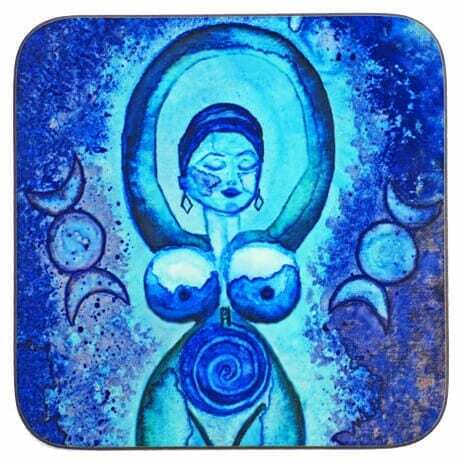 Our Happy Art has proved to be a really hit on coasters. 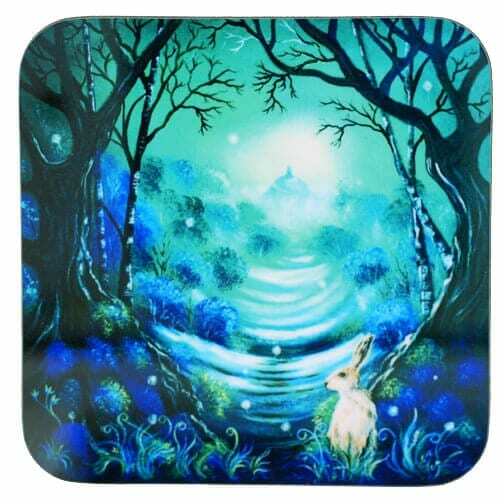 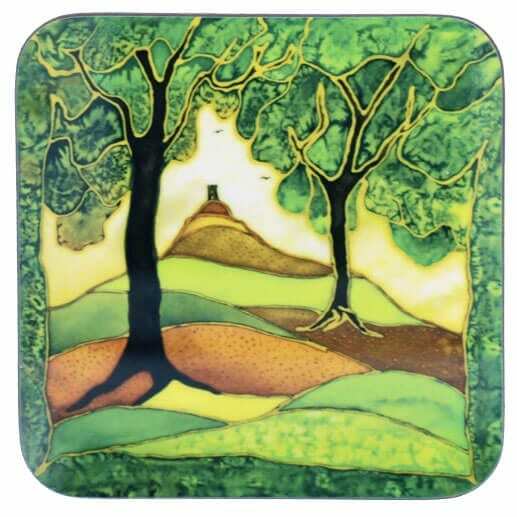 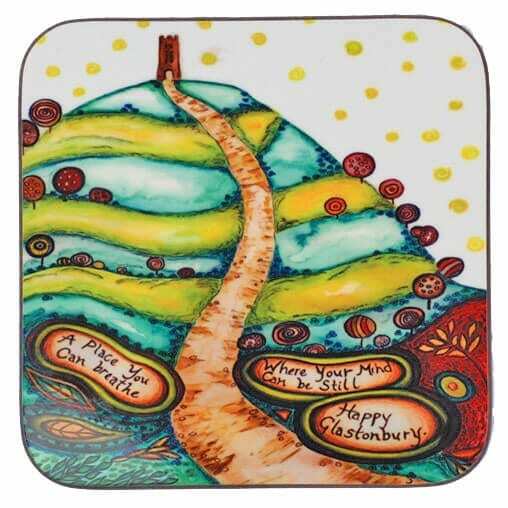 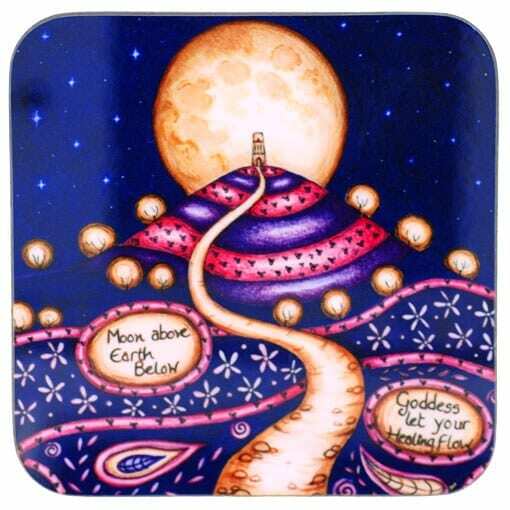 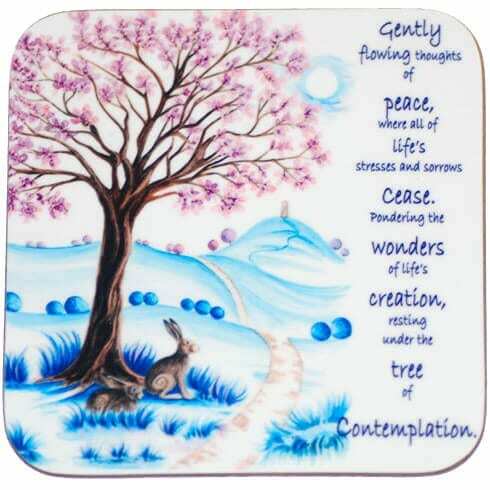 These Glastonbury coasters are great to send as gifts or simply as a little reminder to yourself about the magical town of Glastonbury.